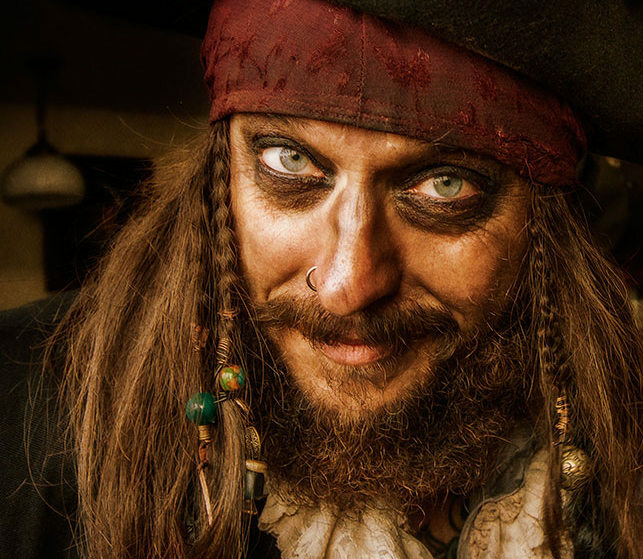 The Ultimate Rotten Pirate Entertainer. 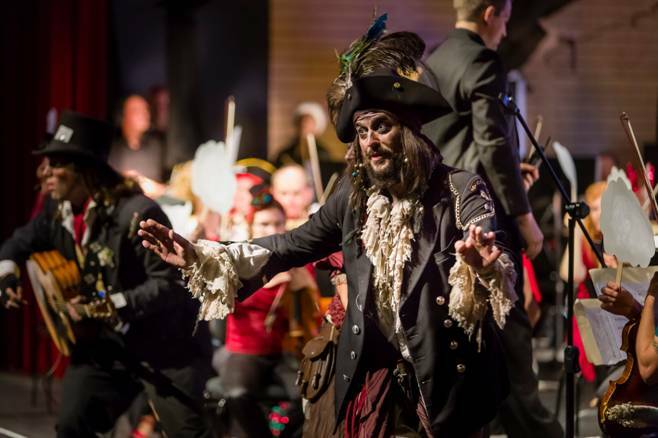 Captain Festus McBoyle is a master of music and mischief. Ideal entertainment for kids and adults. Great at family fun days, staff picnics, shopping malls, festivals and corporate events. Semi-Vaudeville Musical Comedy. Family Entertainment at its best! Captain Festus McBoyle comes complete with Doctor Samuel Thickwickett and the infectious Ida Crumpet. Fungal Finnegan is currently ‘holidaying’ in Australia, courtesy of Her Majesty the Queen. Sir William Crust has run off to join the Circus. Now employed as ‘The Bearded Lady’. 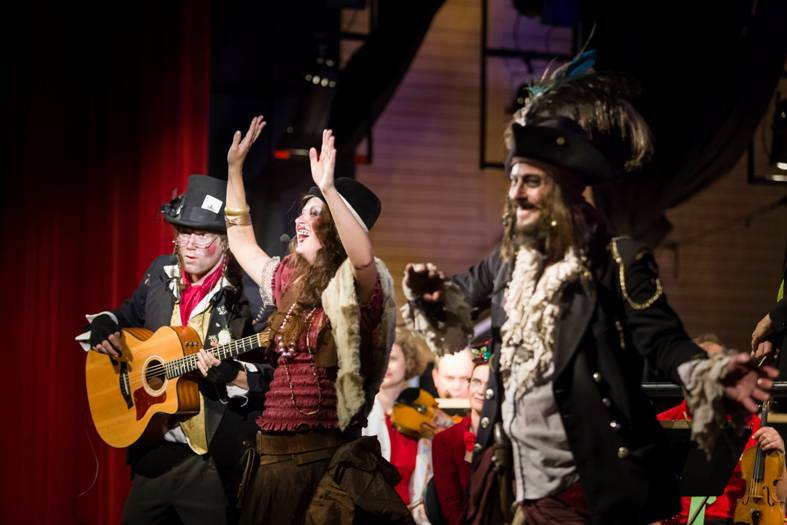 Humorous Songs, Pirate Styled Games, Tales of the Sea.Full stage shows, roaming entertainment, solo . There’s nothing they can’t do ! More fun than a squirrel up ya jumper! No gig too big or small. This motley crew have performed for crowds of over 15 thousand, right down to a small bash in a sandpit. Proven to be equally effective for both adult and kids events. Catchy tunes, cheeky attitudes and very clever. A top notch act, these guys are the real deal. The educational school shows have been very well received. They tie in extremely well with school curriculum. They tailor make a unique & fun filled experience for all to enjoy.